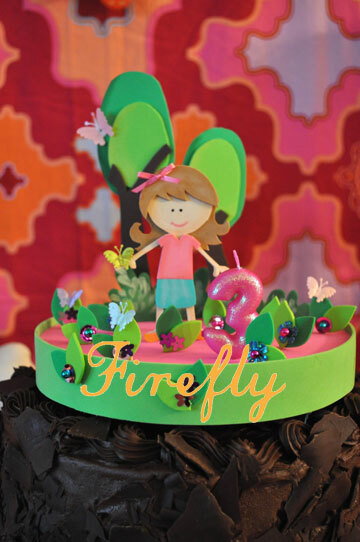 I used this theme for my daughter's 3rd birthday. 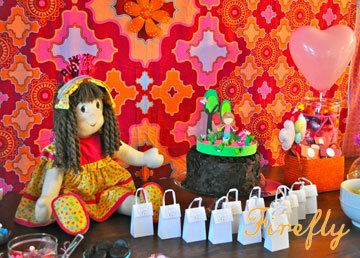 It was girly, colorful and modern! Hi! My Name is Nathalia, and I live in Texas. I spend my days as a stay at home mom, freelance graphic designer, event stylist/planner, plus I have a line of girls swimwear. I am an organization freak who loves all things cute! 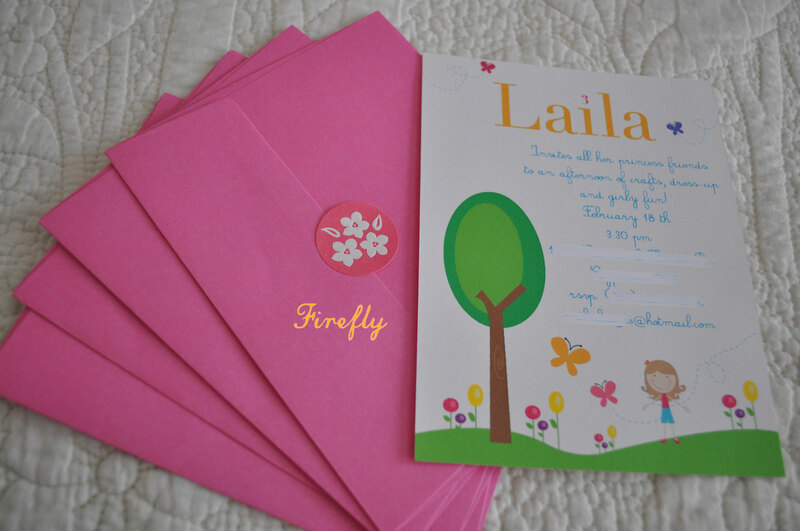 Mother's Day: Commercialization Of a Sentiment? 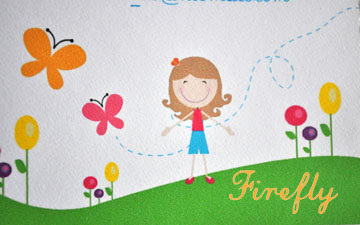 Copyright Firefly Creative Design. Simple theme. Powered by Blogger.